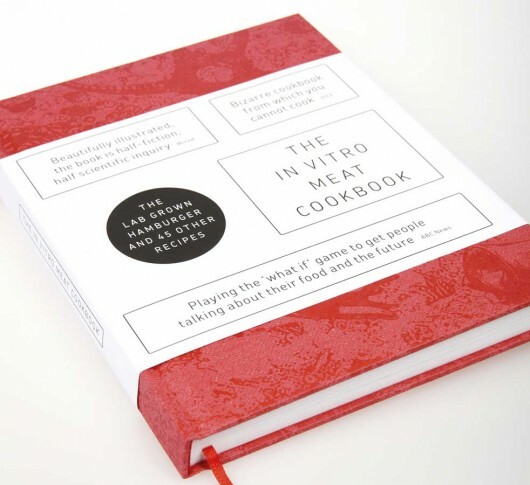 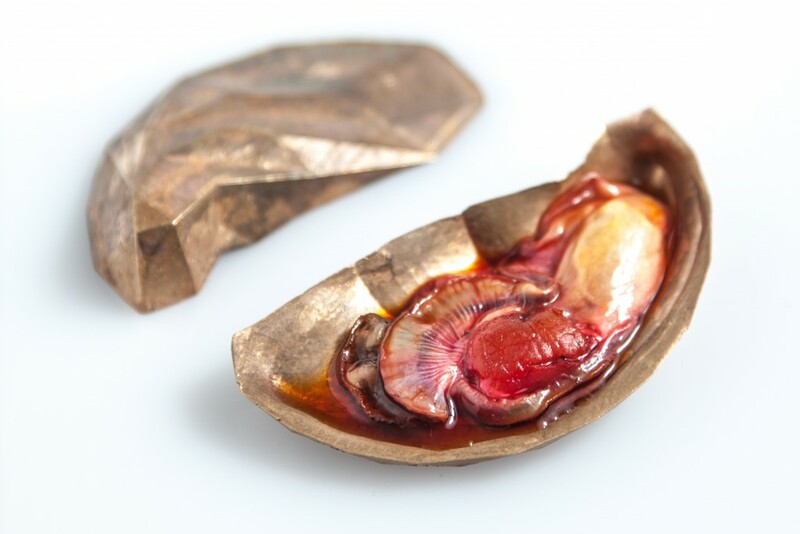 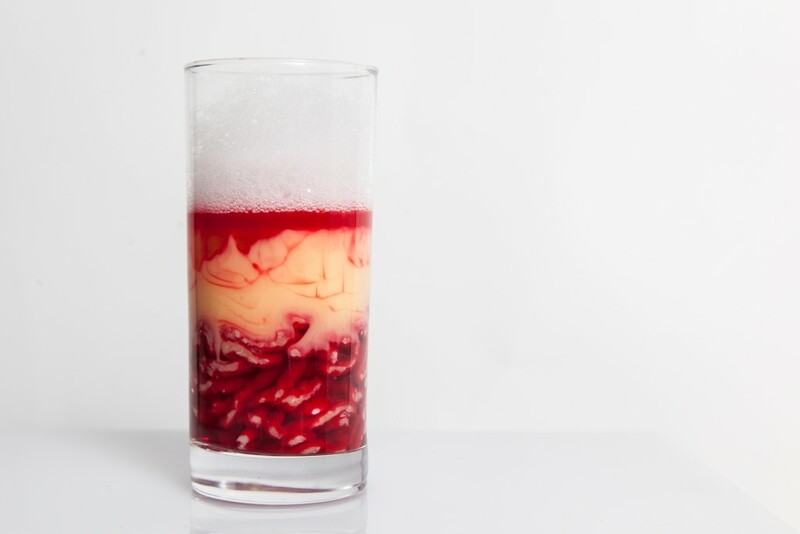 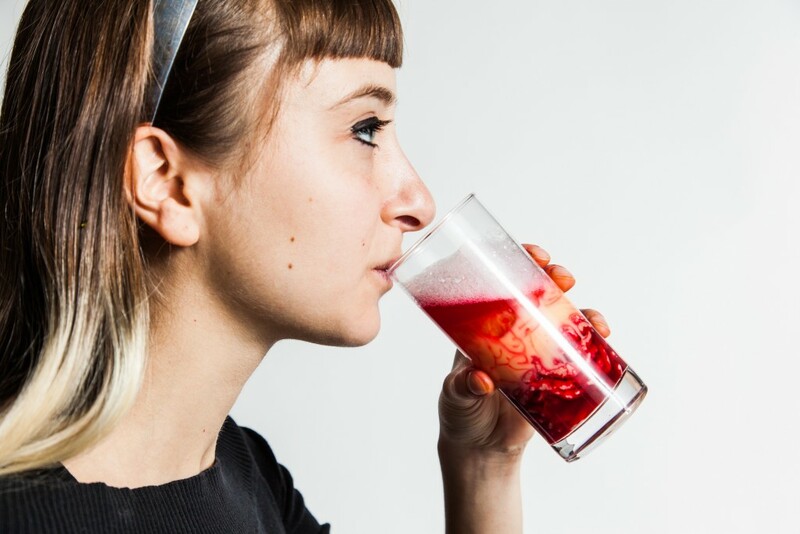 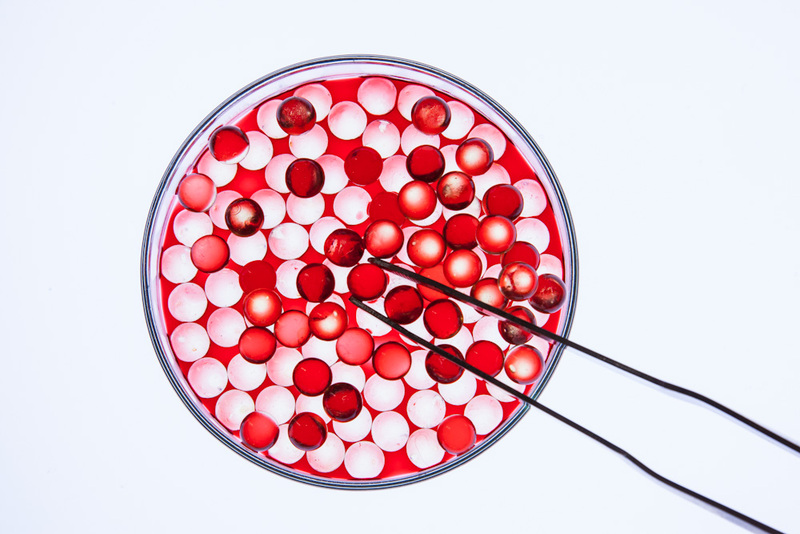 Using the format of the cookbook as a storytelling medium, the In Vitro Meat Cookbook is a visually stunning exploration of the new “food cultures” lab-grown meat might create. 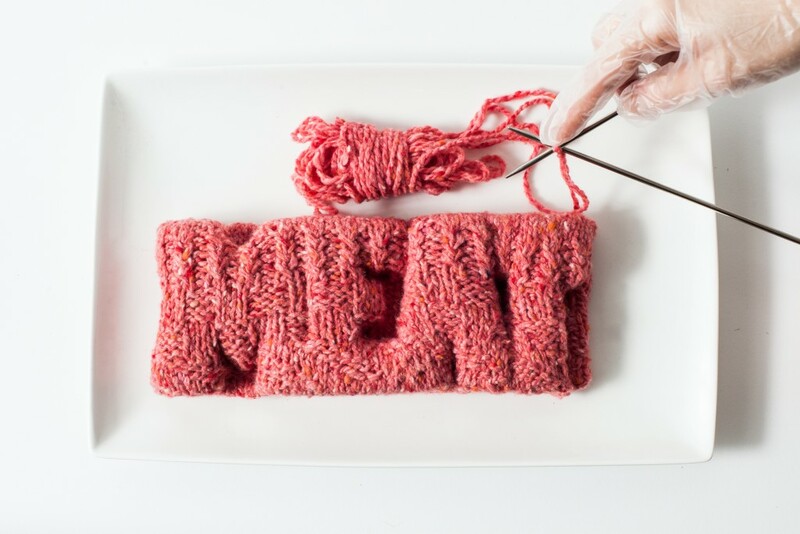 This book approaches lab-grown meat not just from a design and engineering perspective, but also from a societal and ethical one. 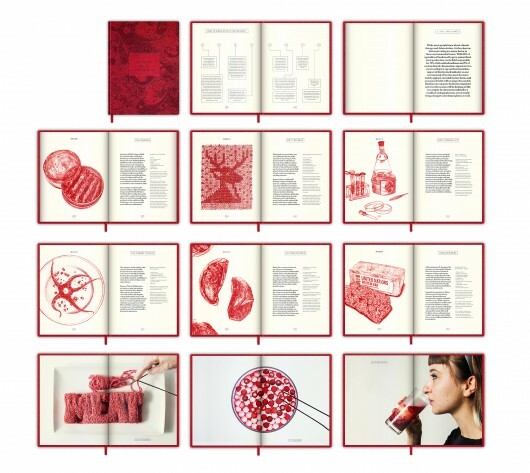 This award winning cookbook features dozens of recipes that are delicious, uncanny, funny and inspiring. 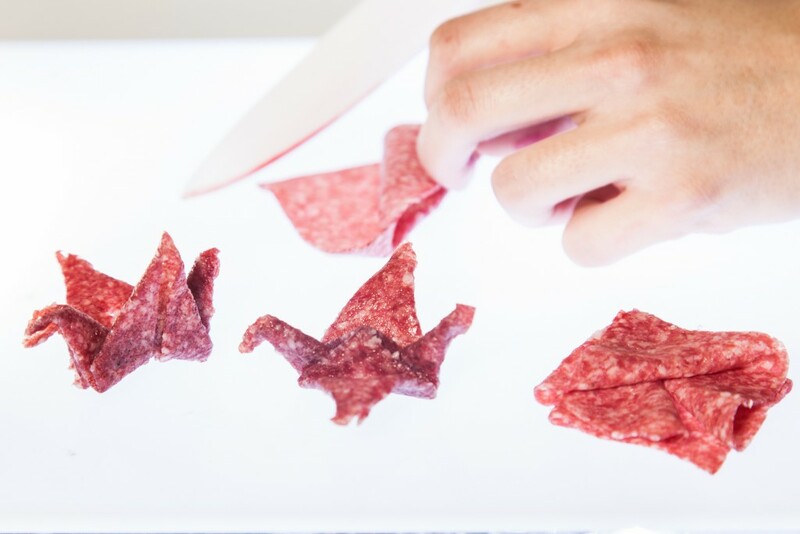 Think of meat paint, revived dodo wings, meat ice cream, cannibal snacks, steaks knitted like scarves and see-through sushi grown under perfectly controlled conditions. 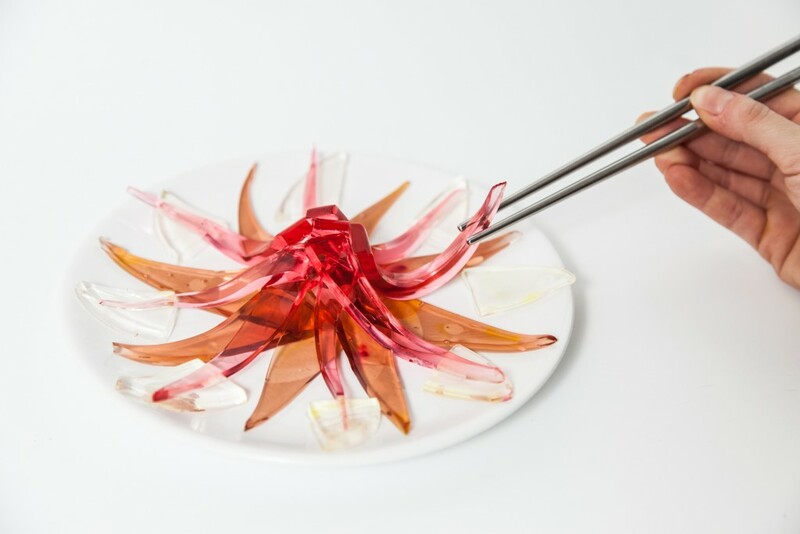 Though you can’t cook these recipes just yet, they’ve all been developed with strict culinary rigor.